Get the most out of the latest smartphones, tablets and camcorders. This memory card gives you extra space to store those beautiful photos, or one beautiful video, in no time at all. 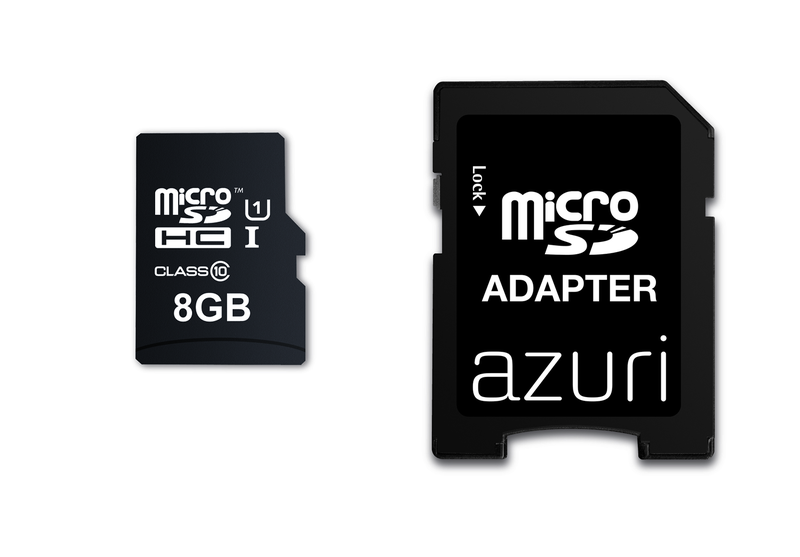 With the capacity of these Azuri cards, you'll have plenty of memory left for all your videos, photos, music, movies and other files you want to store and share. 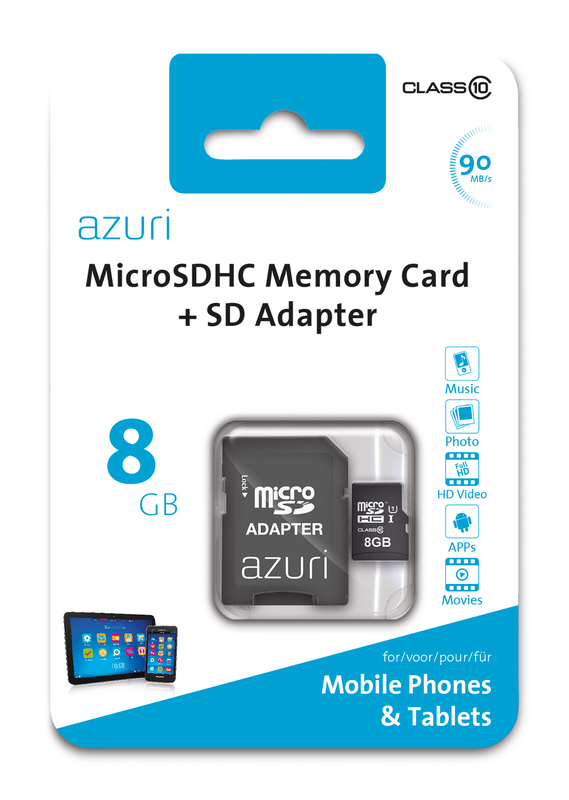 This Azuri memory card works seemlessly with the latest devices, and protects your memories for life.